Dan Kennedy stood in goal for Chivas LA and the Galaxy. He now asks you, “Who do you Bleav in: LAFC or Galaxy?" 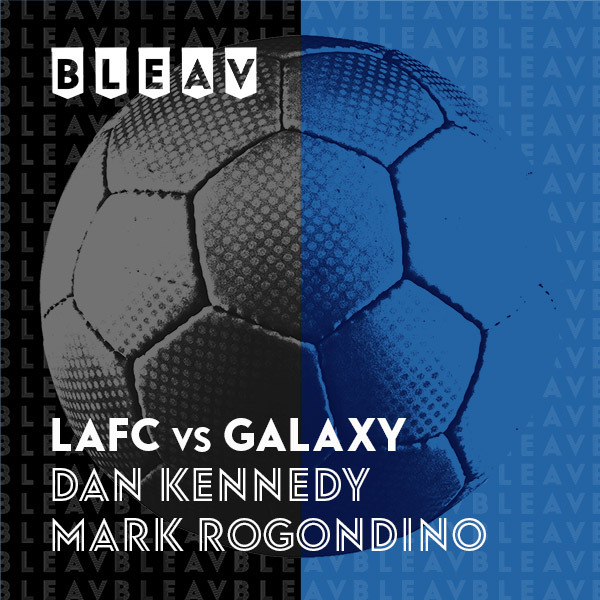 Listen in as Dan and Mark take you inside the lines of LA Soccer.